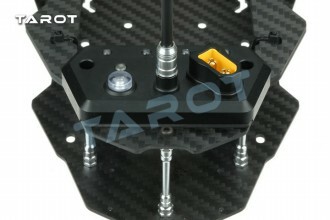 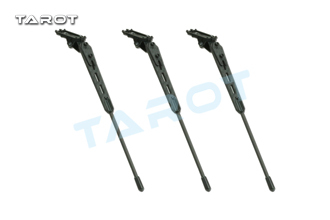 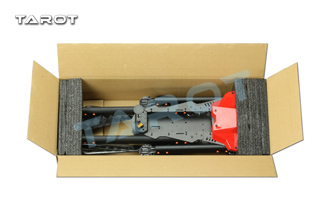 Light weight of the rapid folding tripod, the state intellectual property rights have been granted TAROT model Co., Ltd. 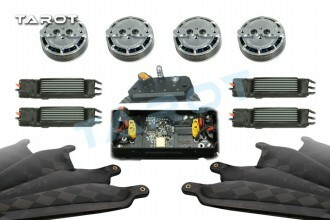 This product patents. 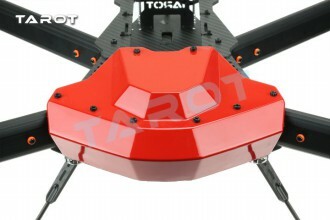 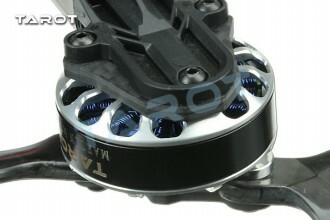 Its structural design is simple and light weight, a single group of 15 grams net weight, but also has superior durability. 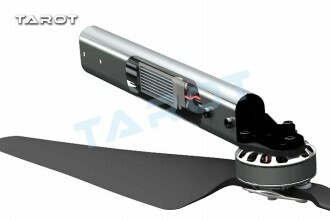 T6 aluminum alloy oval design of the industrial-grade arm pipe, with a light wind resistance is small, effectively reduce the body vibration, positioning and other advantages of positioning, while built-in 40A high-speed electronic governor, perfect with wind cooling design, with Damping function of high-strength plastic motor mount. 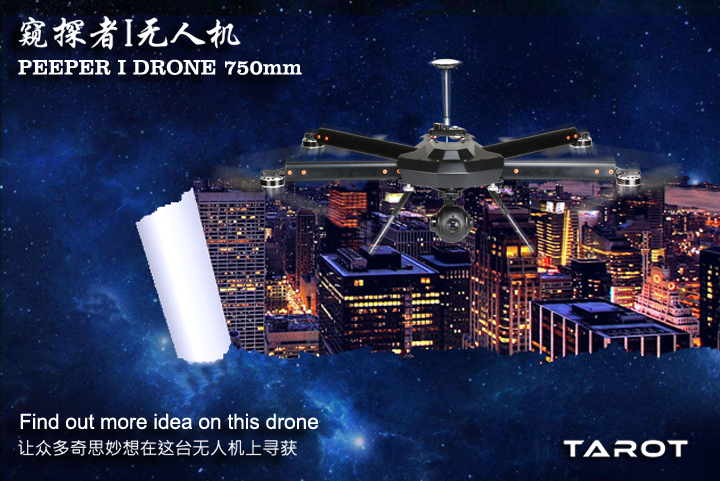 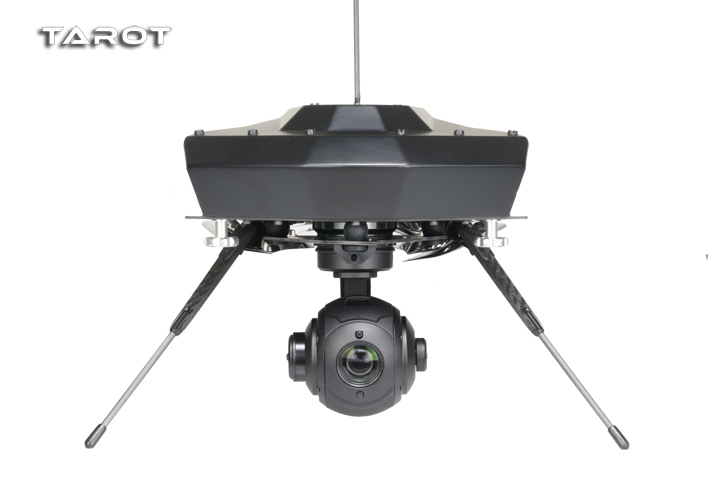 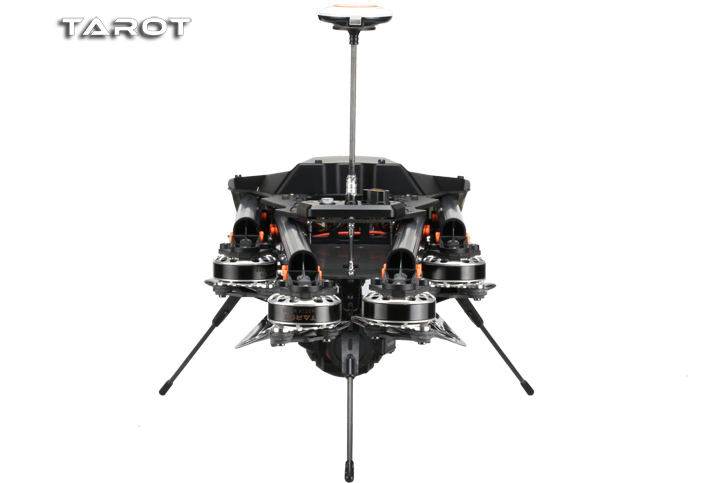 The standard Martin series brushless motor and light Martin folding rotor, inherited the TAROT long-endurance UAV's core technology. 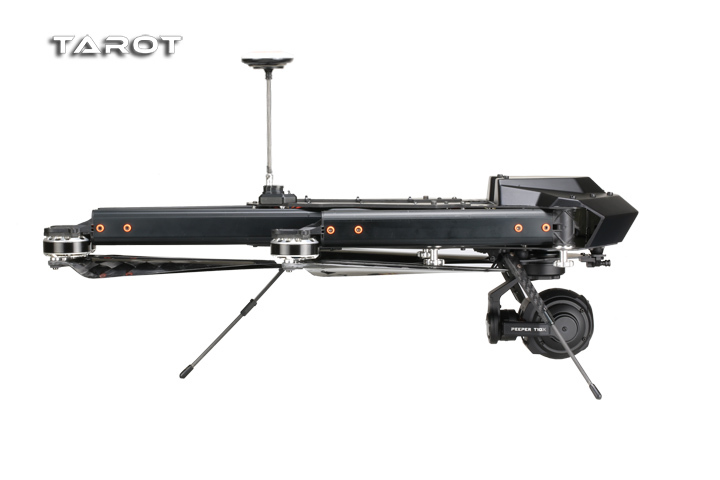 After a long period of testing and tuning, with high efficiency and low temperature characteristics, power output performance is superior. 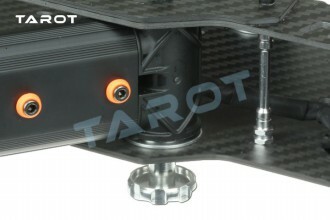 TAROT to sophisticated CNC milling machining technology, high standard manufacturing this motor, single motor weighs only 71 grams. 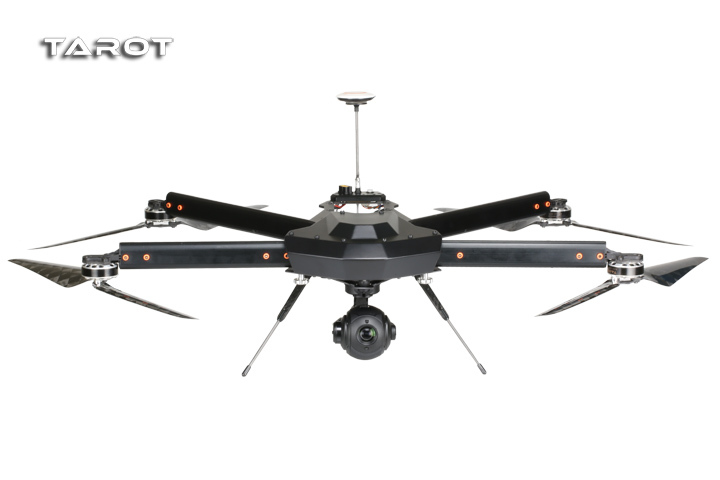 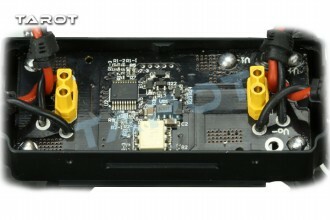 Intelligent power management system, multi-axis unmanned aerial vehicles will be the power and signal distribution to the motor, flight control, PTZ, image transmission systems. 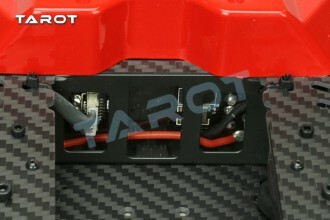 Increase the safety lock function when starting to avoid accidental operation caused by accidents. 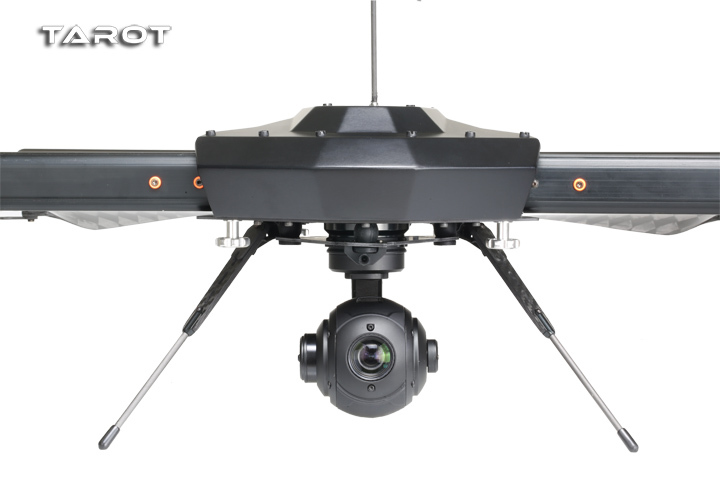 When the UAV is not running in 30 minutes, the current is below 3A, it will automatically shut down, so as to avoid over-discharge of lithium batteries.